Address: 5959 Las Colinas Blvd. Displaced as Corporate Enemy No. 1 -- thank you, Wall Street bankers! 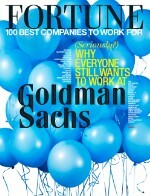 -- Exxon Mobil regains the Fortune 500's No. 1 slot this year, despite the sharp fall in oil prices. Indeed, if the fourth quarter of 2008 demonstrates anything, it's that Exxon Mobil is perfectly capable of making billions of dollars even with oil at $50 a barrel or less. Revenues: Excise taxes have been deducted. 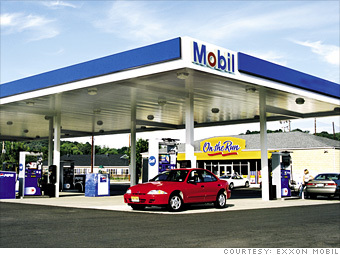 Exxon Mobil was the most profitable company last year by far, raking in more than $45 billion. I love rational people who get it! Thank you!